When you make a household move, you want to be sure that your household moving company is capable of doing the best job. You’ll have the seamless, stress-free moving experience you deserve when you rely on Irvington Transfer & Storage (ITS) Global Relocation Services, agent of Bekins Van Lines! ITS Global has been in business since 1926 and has received a number of recognitions for superior service, including BBB-accreditation, ProMover membership in the American Moving & Storage Association (AMSA), and membership in the Oregon Moving and Storage Association. Our full-time, dedicated moving crews will meet and exceed your expectations every step of the way. 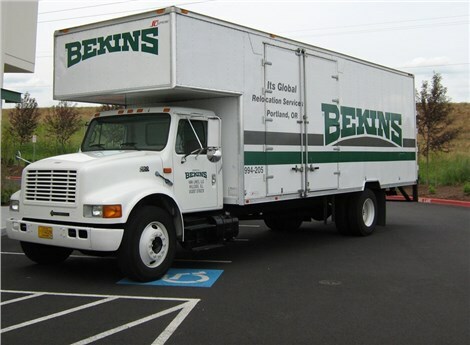 As an agent of Bekins Van Lines, the household movers Portland at ITS Global have the resources they need to meet your unique requirements. 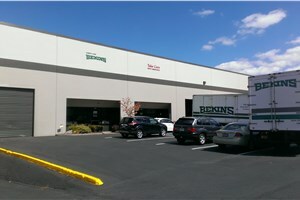 We have access to professional moving and storage services throughout the United States through Bekins, and advanced equipment such as lift gates for moving even the most high-value items safely. No local, long distance, or international move is beyond our capabilities. Please read on to learn more about our household moving services Portland. Don’t delay any longer – contact ITS Global today to begin your easiest move ever. Call now to speak with a moving specialist or fill out our online quote form to receive a free estimate!